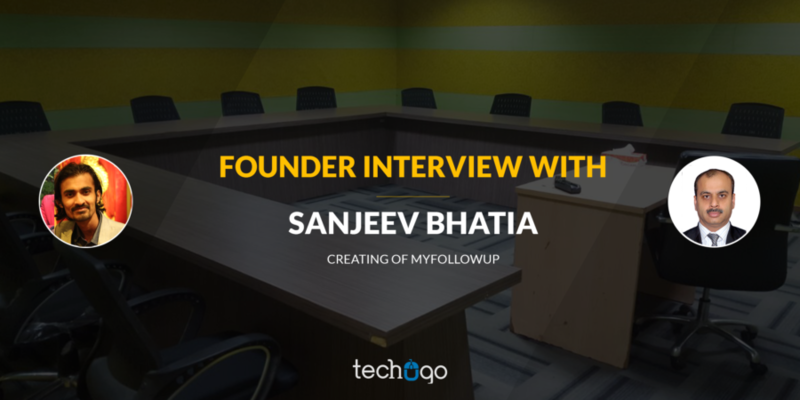 Sanjeev Bhatia, the founder, and CEO of MyFollowup, recently gave an insider’s look at his unique and much popular healthcare mobile app, which does not fit the conventional approach of health care app but is something different. Business head, Techugo –Ankit Singh, sat along with Sanjeev to take a fast tour of his app, which has gained enormous popularity recently. Here are the excerpts from the conversation with Sanjeev…. Also, the medical facilities which are quite scarce in the remote areas and are not easily accessed by the patients, and this scarcity leads to the loss of many precious lives daily. In such scenario, MyFollowUp comes to the rescue and makes it possible for the patients from the remote areas to access the best medical services and the treatment from the top Doctors from India. The discounts offered at the medical consultation through the MyFollowUp app is nothing less than a blessing for the economically weaker section, who are unable to avail the best medical facilities due to the financial constraints. 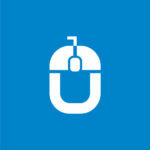 With MyFollowUp patients are given discounts, so the best medical facility would not stay at bay. Another fact, which makes the MyFollowUp app a must for everyone is the comfort of home, which lets every patient to access the consultation at the convenience of their home, office or out of town, and don’t need to travel to the Doctor’s place to avail the medical benefits. Look I don’t call this a situation, but a concern, because even I gone through this issue, and had to give length-long reference to the Doctor on one of the medical emergency occasion. This app was my brain-child when I felt that there needs to be a portal which can easily address this concern. This app works as a communication bridge between the Dr and patient, where Doctors can access their patient’s record, with a touch on their Smartphone and can help the patients in much better way. We all know Doctors live a very hectic schedule, and they don’t have much time to organize the reports in a folder, which they can carry with themselves always. This app has lot more to do then just seeking consultation, but as a patient, you can upload your reports, take appointments and seek the possible medical advice. What challenges were you trying to address with Techugo? The biggest challenge was the time-constraint and the data size, and compiling such huge data within stipulated time-frame, clear interface and seamless app transitions was indeed a challenge. How Techugo met this demand? I shared my requirements with Techugo team, and they were able to answer my questions, as well as deliver a quality product on time. The team provided end to end services to develop both an iOS and Android app. We sat down for two days to discuss the project so that everyone knew the expectations on both sides. 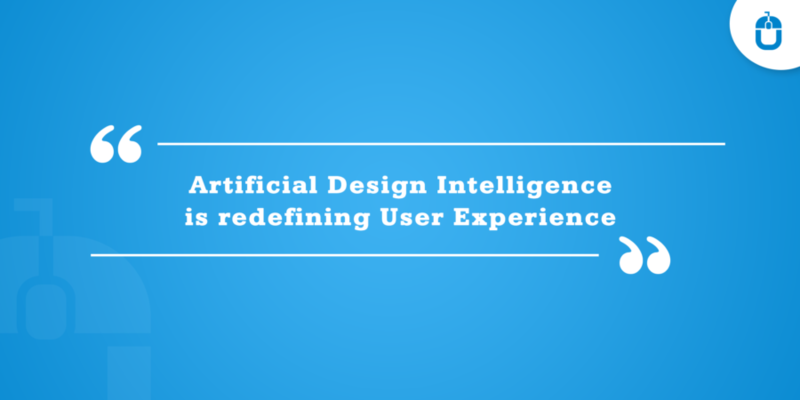 The app concept was different, and Techugo did full justice to improve the platform. I wanted to simplify it, so they helped me design and develop even the prescription reaching to our patient in the application. There is a payment feature and SMS gateway which is normal but they also integrated an IVR. In India, if I were to make a VoIP call, the internet services are good in some areas and not good in other areas. We are using the services of a third-party IVR provider on the platform which has flawless voice quality. I’m not aware of any other application in India which provides IVR services between a doctor and a patient. Did you find the team competent enough? They’ve got a good, complete team. They’re not just a team of developers, but enthusiastic, who helped me in every phase of development to meet my requirements.. They really helped me gain confidence by working with them. They are an organized company. Worth to mention, they’re very transparent with everything I expect from them. Was Techugo your first choice? Well, I need to answer this question honestly, I talked to a few potential partners and was looking for the technology partner, who can understand my needs. Though other companies were less expensive, but their quality was not assured. I decided not to worry about the cost so that the quality wouldn’t suffer. Was the app delivered on time? We started working with them in October 2016, and they completed the project in 60 days. How the app is performing? It is a very user-friendly app, and gaining huge popularity and now myFollowup is used by TOP 20 Doctors, Surgeons & Specialist from India and app is Co-jointly owned by one of the BEST Indian Hospital..i think it speaks clearly of its popularity. What’s your take on Techugo performance? Techugo is based in India, but they’re a global company. They’ve got a really strong follow-up perspective, and the quality is very nice. It hasn’t been a situation where they delivered the product, then ended the relationship. There’s been proper guidance throughout the project development.